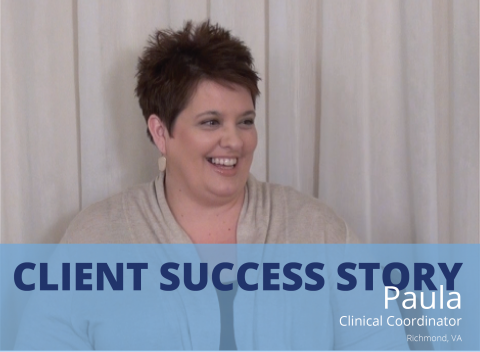 Meet Paula of Virginia Cardiovascular Specialists, P.C.. See what she loves most about TSI Healthcare’s client support! 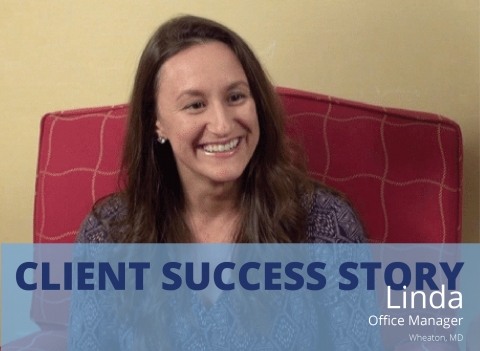 Meet Vaneata of Kansas City Physician Partners. 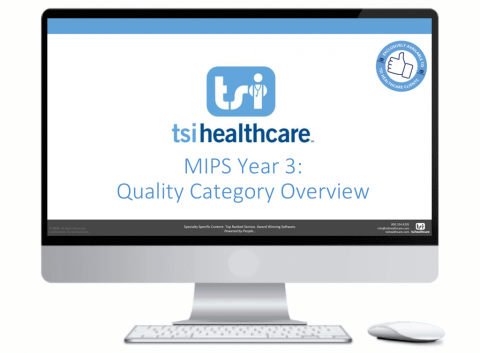 See what she loves most about TSI Healthcare’s federal policy assistance! 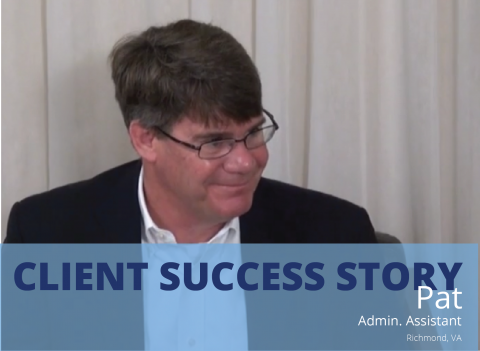 Meet Pat Toomey of Virginia Cardiovascular Specialists, P.C.. See what he loves most about TSI Healthcare’s client support! 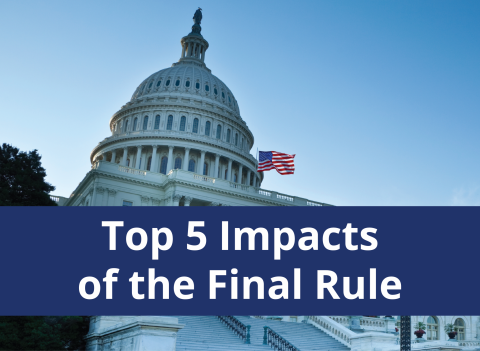 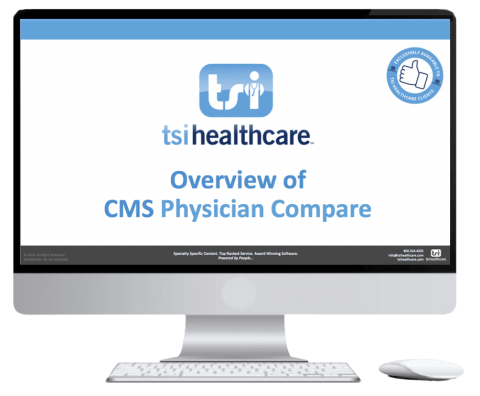 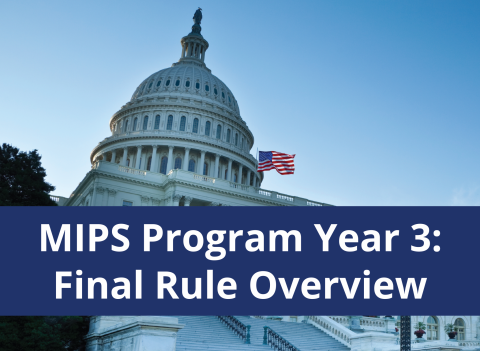 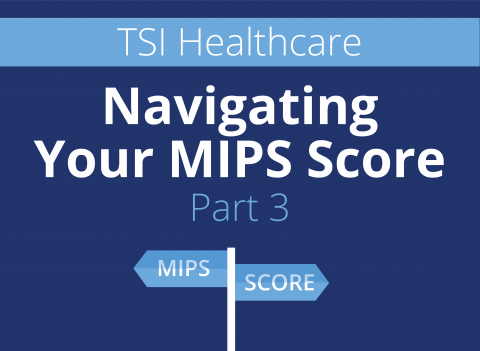 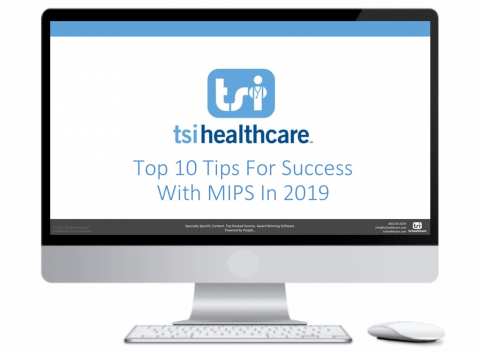 In our last blog, we provided you with quick tips to better improve your MIPS score for 2019.